(Travel Skills Newsletter) Airlines traditionally come out with fare sales for travel in the fall, after the crowds of summer vacationers have abated, and Delta has just unveiled one, but with a new twist. In Delta’s new sale — which sets an August 6 booking deadline for trips from August 6 through December 16 — customers can pay reduced prices in either dollars or miles. The promotion, good for travel within the 48 contiguous states, also requires that travelers buy tickets 14 days in advance and stay over a Saturday night. Some blackout dates also apply, and a roundtrip purchase is required. The SkyMiles sale is part of a trend toward dynamic pricing in frequent flyer rewards — i.e., replacing fixed mileage prices with flexible ones that change by the rules of supply and demand. 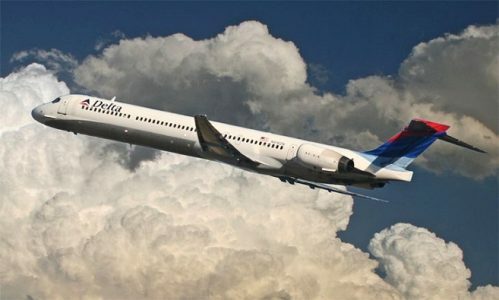 As part of the changes to SkyMiles this year, Delta has promised to make more award travel available at lower mileage costs. To view some sample round-trip fares, click here.